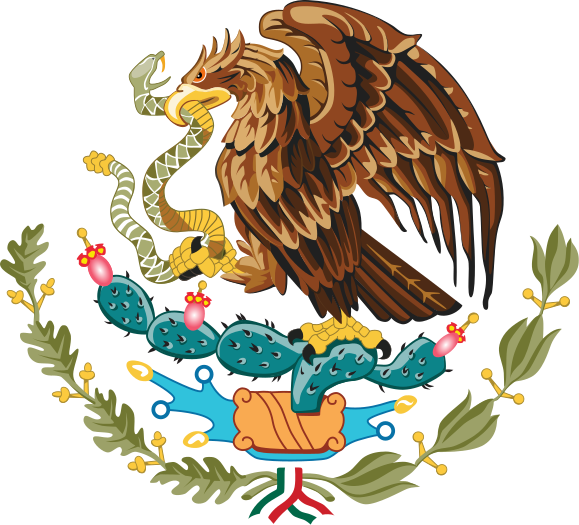 The following is a list of Genealogy Resources for Estado de Mexico that I have found that can be used to do genealogical research for that state. The origin of the modern state of Mexico is the reorganization of Aztec lands starting after the Spanish Conquest of the Aztec Empire. These lands were first called the “audencia” of Mexico and included Mexico City, to also include much of modern states of Guerrero, Morelos, and Hidalgo. 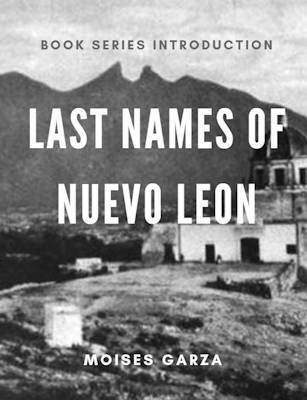 As the Spanish expanded their control west and south, the entirety was called “New Spain” with all former Aztec lands being called “Mexico.” New Spain’s organization would change over the course of the colonial period, but the territory of the Aztecs would keep the name “Mexico”. As per my research, you can expect to find records going all the way back up until 1567. Estado de Mexico State Genealogy Group – This is our official Facebook group for Estado de Mexico. Join today to network with other people researching ancestors in this state. History of Estado de Mexico – Hisotry.com page on Estado de Mexico History. 125 Municipios – Page that contains a map of Estado de Mexico and all of its municipios. Could not locate any Genealogy Forums for the State of Mexico. Archivo Historico del Estado de Mexico – State website with more information as to their digital archives. Archivo Historico del Arzobispado de Mexico – Facebook page with information regarding the Catholic Church throughout Mexico. Great resources for books and historical resources. 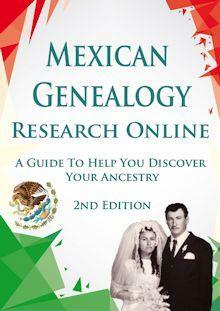 I am fully aware that there are more Genealogy Resources for Estado de Mexico out there but this is a start. 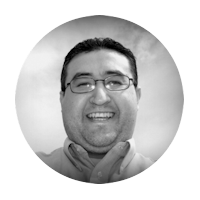 As I come across more Genealogy Resources for Estado de Mexico I will be posting them on this page. Also if your favorite resource is not mentioned here please send me an email I would love to include it.